With over 45 years automotive experience, Fabcar is one of the major private importers of motor vehicles in Australia. Fabcar caters to a range of clientele and specialises in makes and models such as Nissan GT-R, Skyline, Ferrari, Lamborghini, Maserati, Mazda RX-7, Mitsubishi EVO VII & VIII, Toyota Supra, Mitsubishi Delica Space Gear and Nissans sister prestige brand.. Infiniti. In addition to the cult Japanese brands, Fabcar also imports fully ADR compliant performance, prestige, classic and exotic vehicles from the US, Europe, Singapore and Hong Kong. 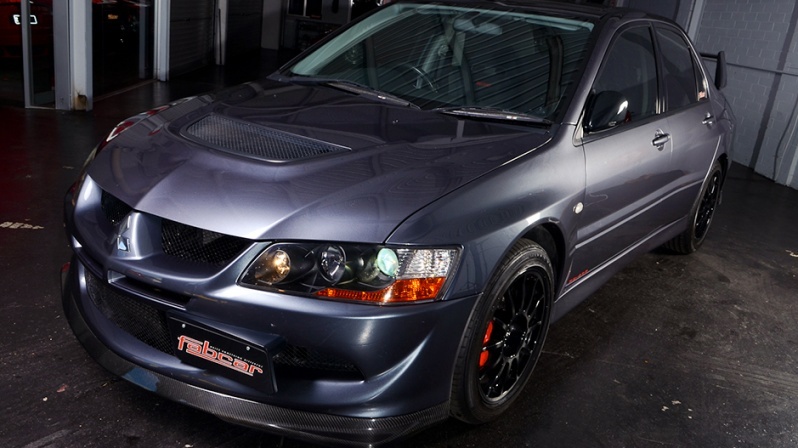 it also builds its success with links to motorsport events such as Targa West (WA’s premier road rally). 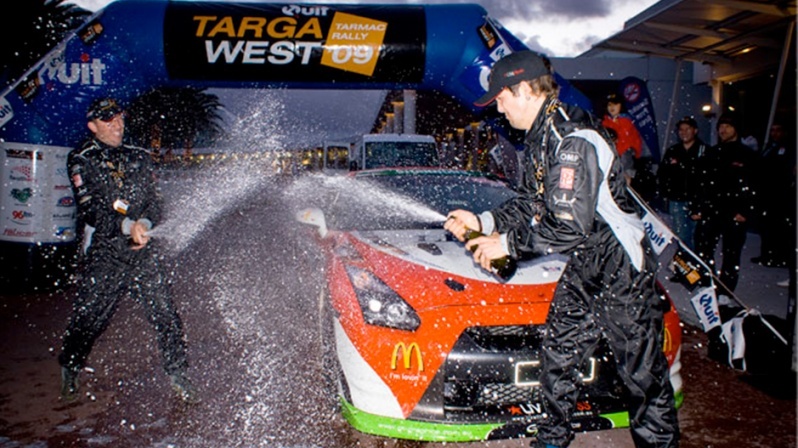 The Fabcar team took out Outright Honours winning in Targa West 2008, 2009 and 2014 notching up the first competition victory for a GT-R globally in ’07! This dedication to performing at the highest level ensures that we deliver great service and knowledge to our customers. Fabcar’s Anthony Scali (Head Mechanic) and his Nissan R32 GT-R. Australia’s record holding Fastest road car. 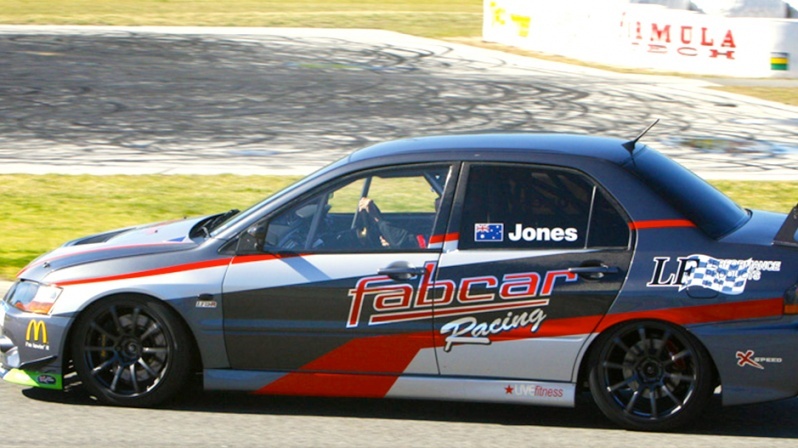 Fabcar has also competed in other various motoring events around Australia that include Sprint, Tarmac, Drag, Circuit and Rally. 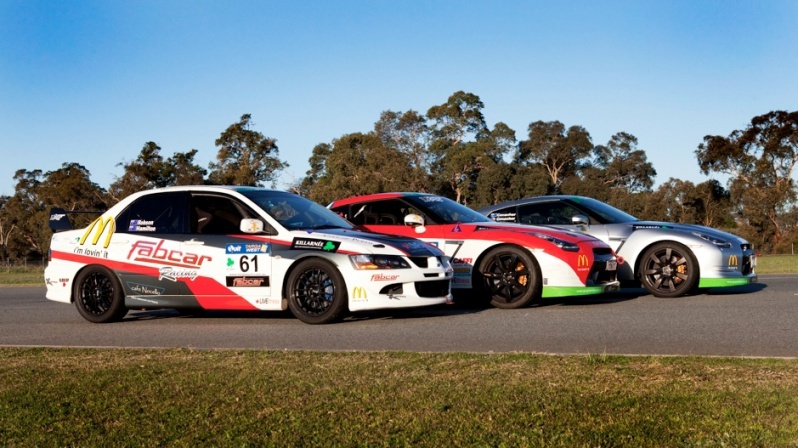 Events such as Classic Adelaide, Targa Tasmania, Auzrun, Mt Buller Sprint, Dutton’s Rally. 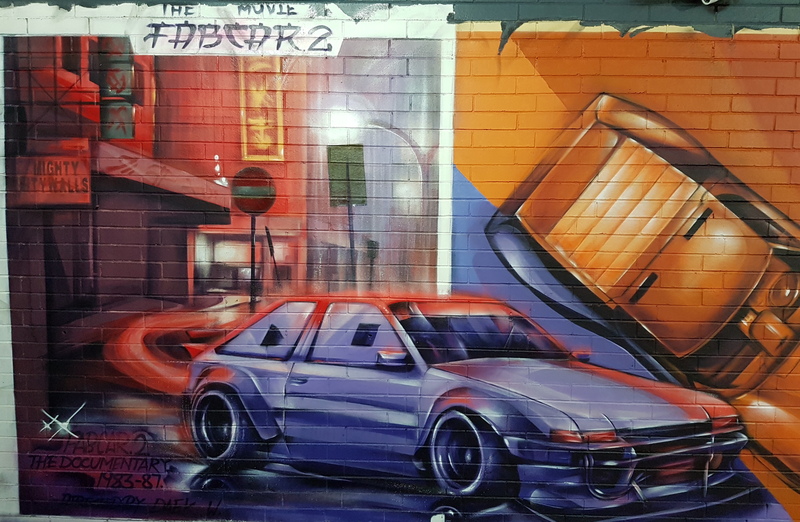 Fabcar has delivered many new models to the Australian market and prides itself on being the first to market. Models such as Nissan Silvia S13, Nissan S15, Mazda RX-7, Toyota Supra, Nissan Stagea, Mitsubishi Evolution, Nissan GTR-34, Nissan GT-R 35, Toyota Chaser, Toyota Mark II, De Tomaso Guara’, Infiniti EX, Infiniti FX, Infiniti Cabriolet, Infiniti Coupe, Infiniti Saloon G37, Nissan Skyline Crossover, Nissan Skyline V36 series all arrived to Fabcar well before the competition…. and the list keeps growing! Fabcar has partnered with a number of leading companies and are proud to be part of a successful network. These organisations are integral to Fabcar’s performance both at work and at play. We thank companies such as Live Fitness, McDonalds and LF Engineering Products for their support with the Fabcar Racing Projects. Fabcar are proud members of the MTA – Motor Trades Association of Western Australia. and 45 years automotive experience from staff that live and breathe motor cars and motor sport.